Every if your hearing loss is severe or profound . It is designed for your maximum comfort during daily activities. Belton bold helps bring back the sound of life. High quality sound and an excellent feedback management system keep you aware of everything that’s going on around you. 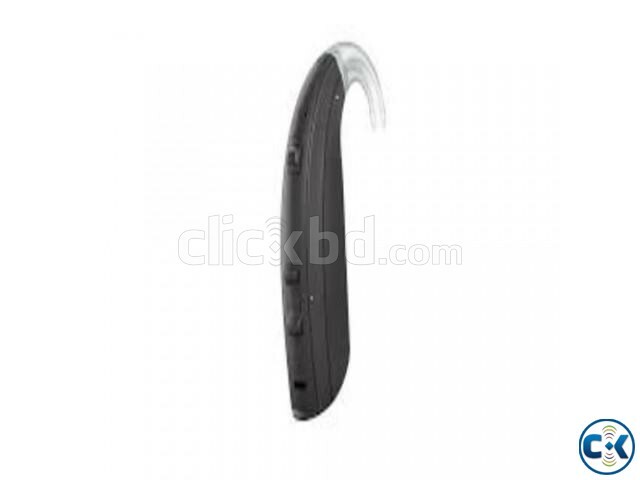 this attractive hearing aid sits comfortably behind your ear.